M1 has just announced Singapore’s first ever carrier billing service for taxi drivers, with mobile taxi booking app GrabTaxi. If you are unfamiliar with GrabTaxi, the mobile app connects passengers quickly to available taxi drivers in the vicinity through its GPS-enabled smartphone app. Since GrabTaxi’s launch in October 2013, it has become the second largest taxi network in Singapore, and has enabled many taxi drivers to enjoy increased earnings of over 30%. 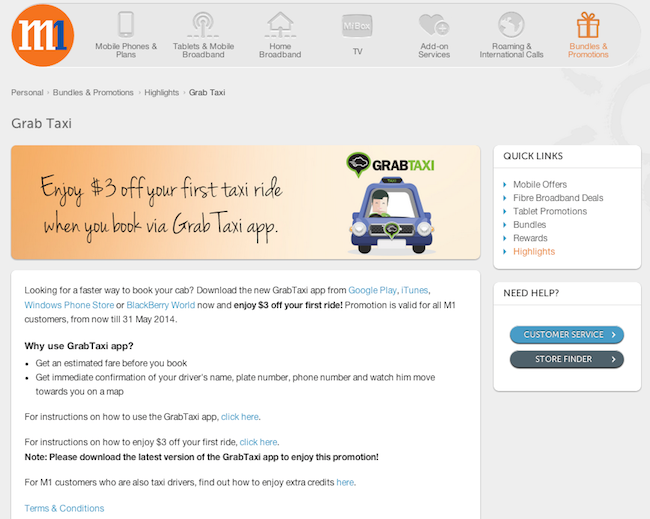 Drivers pay GrabTaxi a small fee for bookings made through its app. 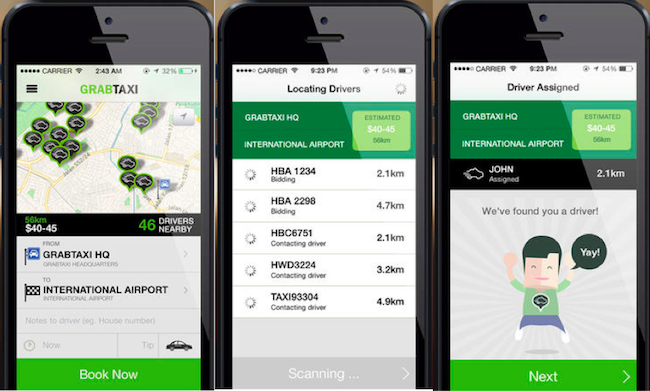 GrabTaxi started in Kuala Lumpur and now has operations in Singapore, Philippines, Thailand and Vietnam. 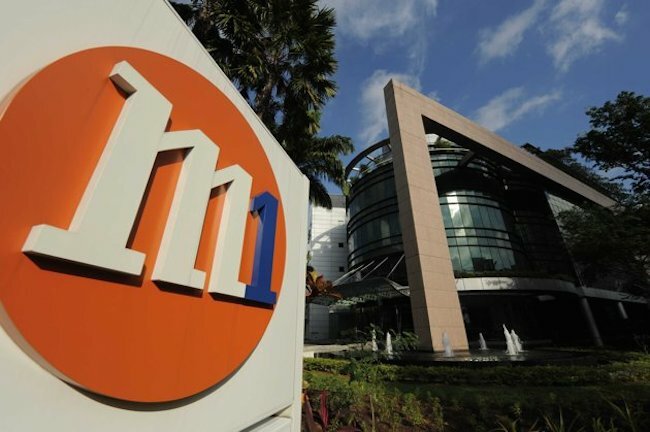 M1’s carrier billing service, available immediately, will allow taxi drivers to pay GrabTaxi through their M1 bill, instead of having to make a trip to GrabTaxi’s office. Taxi drivers will also enjoy a 20% bonus for each S$10, S$30, or S$50 top up. “Our focus has always been to ensure our users have the best possible experience when using GrabTaxi. This goes beyond helping passengers get rides as fast as possible and drivers to increase their incomes, but also extends to making the entire aspect as simple as possible for everyone,” said Mr Lim Kell Jay, General Manager, GrabTaxi. To mark the first partnership of its kind in Singapore, the first 10,000 M1 customers who book a taxi ride with the GrabTaxi app will enjoy a S$3 discount. The offer is valid between now until 31 May 2014. 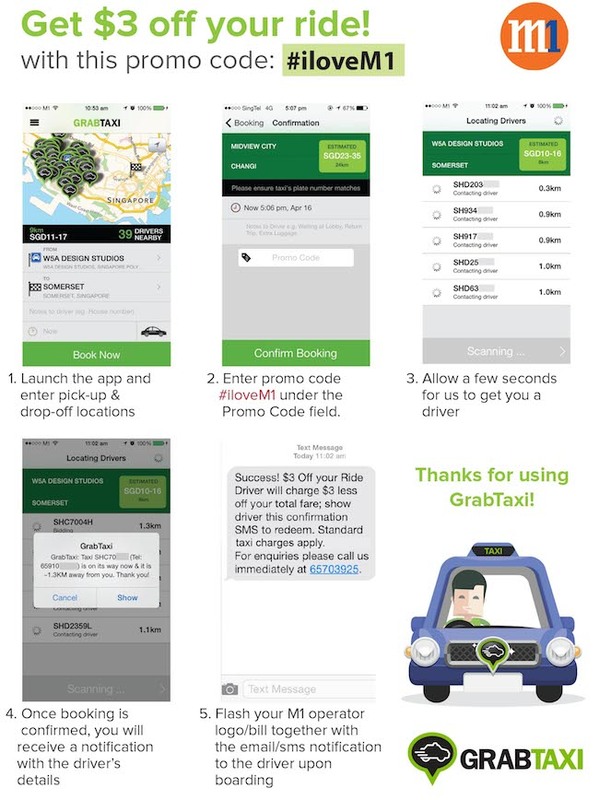 The free GrabTaxi app for smartphones and tablets is available from Google Play (Android), App Store (iOS), Windows Phone, and the BlackBerry World app store.